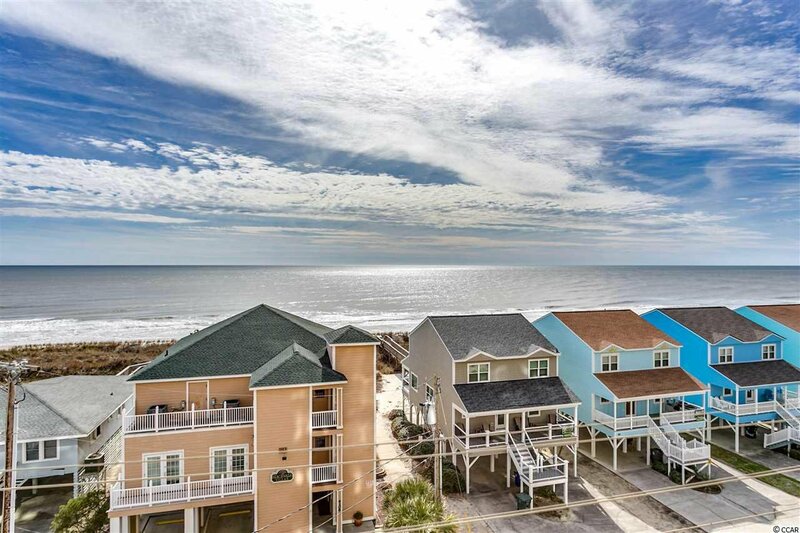 Beautiful Beachwalk Villas in Cherry Grove! 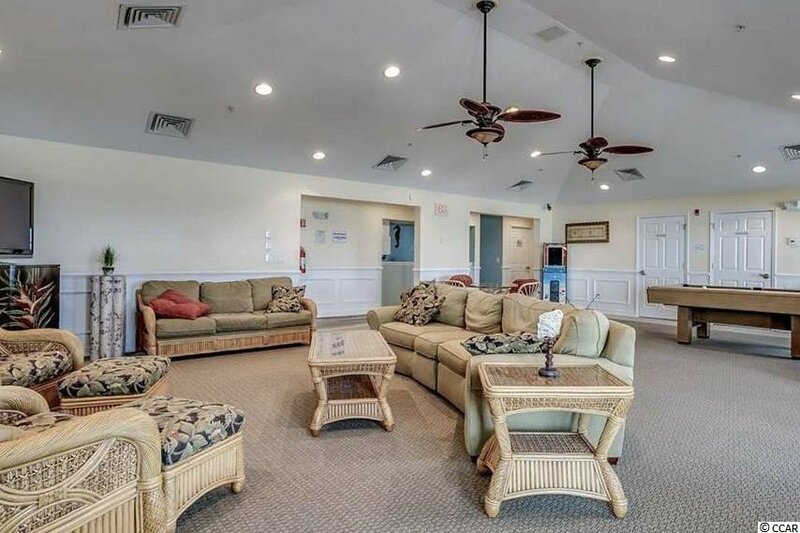 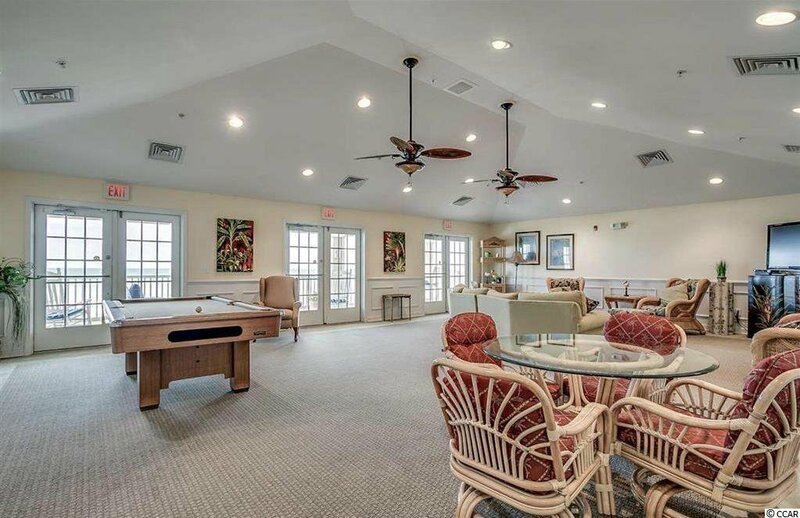 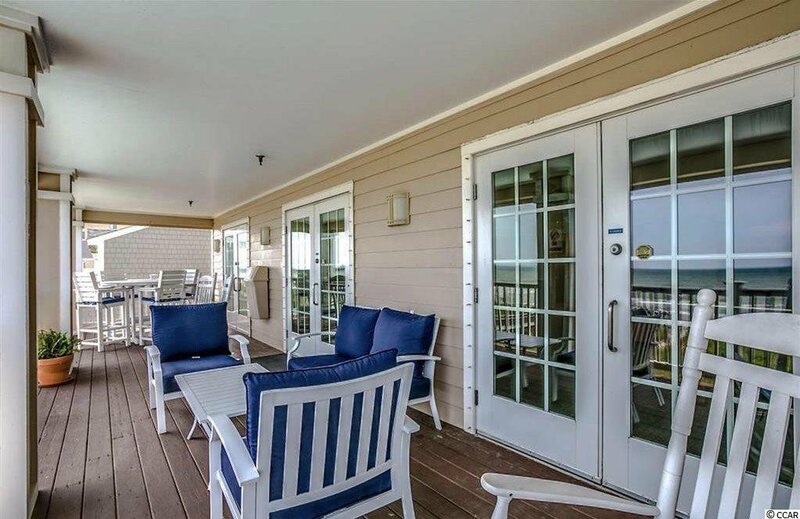 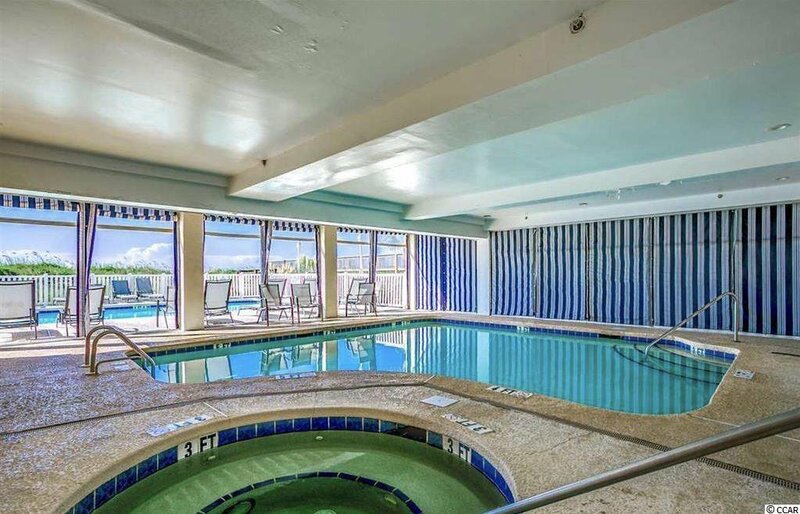 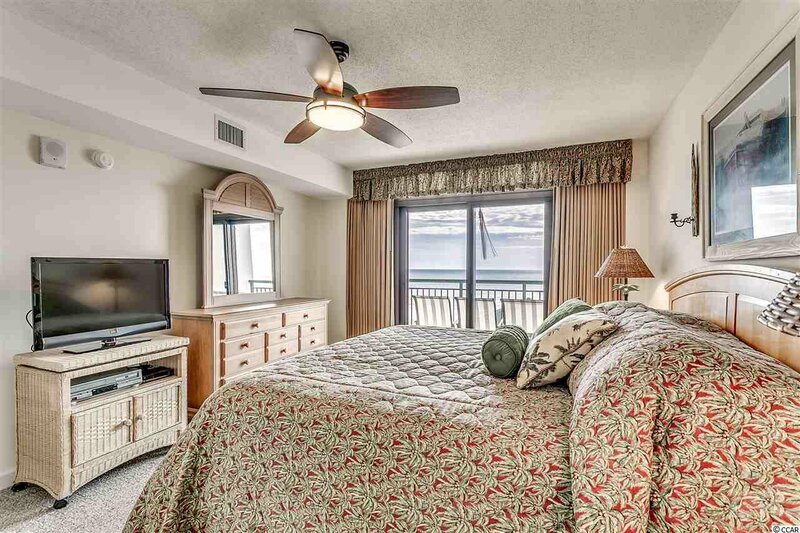 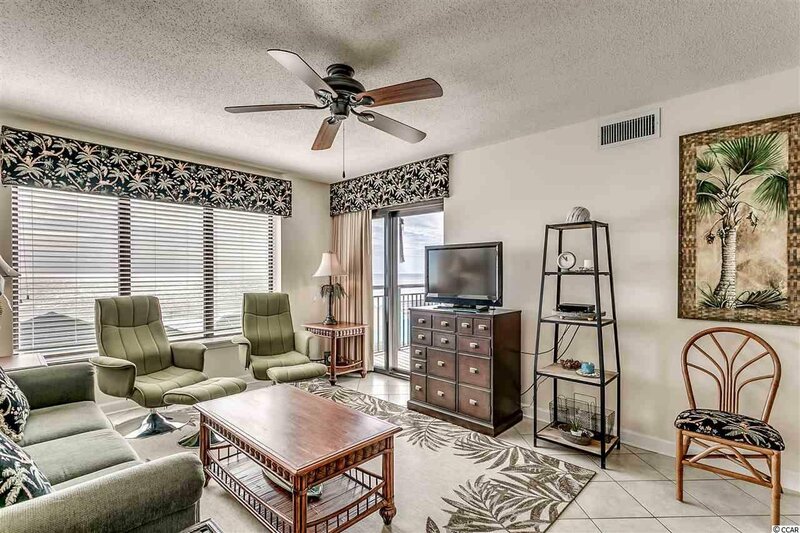 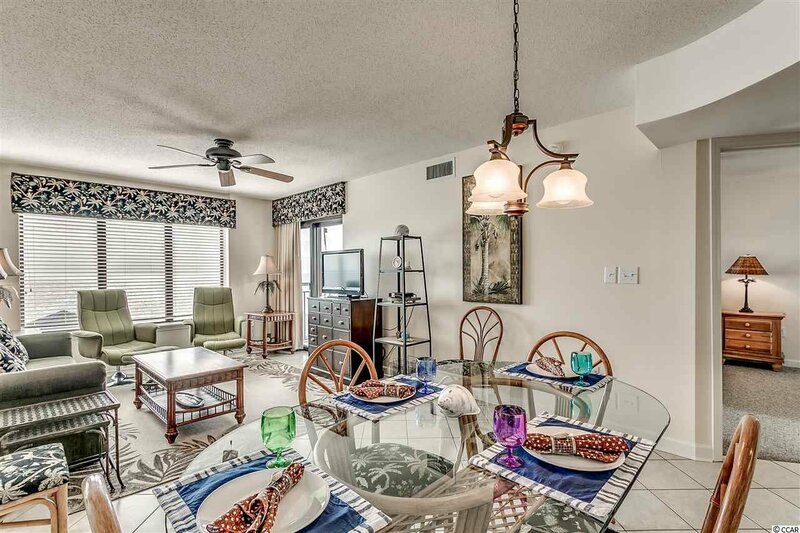 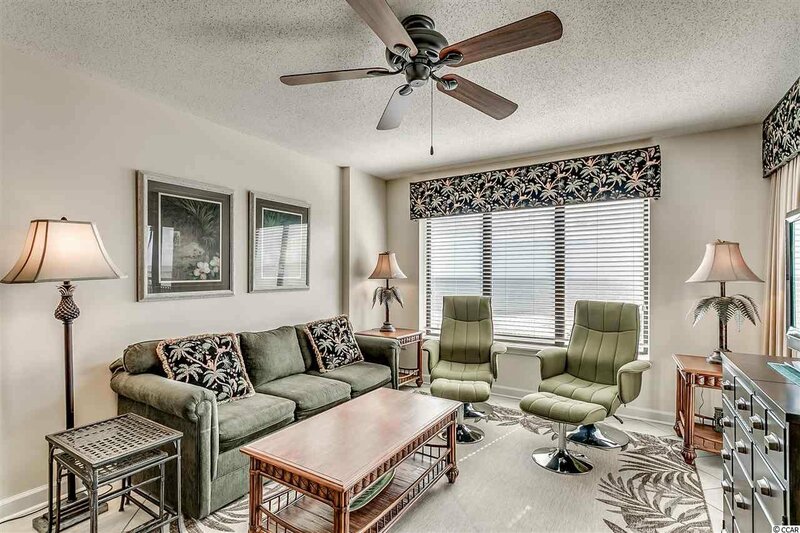 This immaculate 3 bedroom, 3 full bath luxury condo has direct ocean views overlooking the beachfront, private owners clubhouse, exercise facility and indoor and outdoor oceanfront pools. 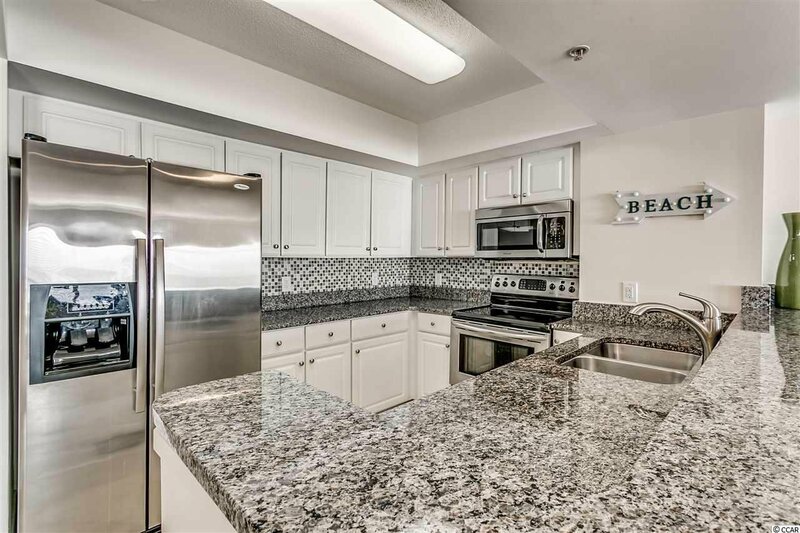 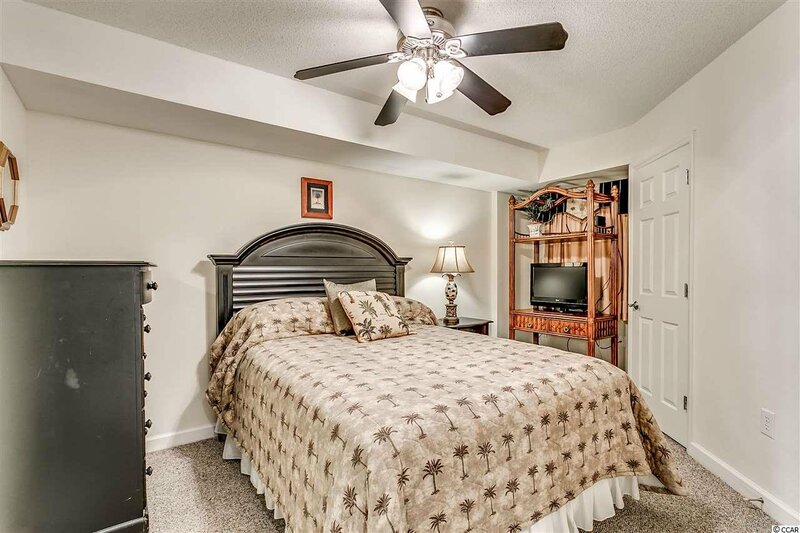 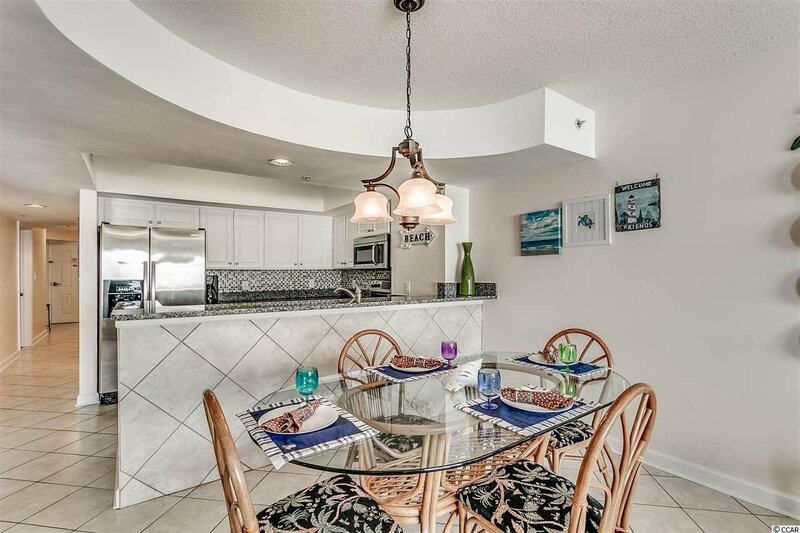 This pristine villa has been upgraded with granite counter tops, stainless steel appliances, diagonal tile throughout, carpet in bedrooms and fresh paint. 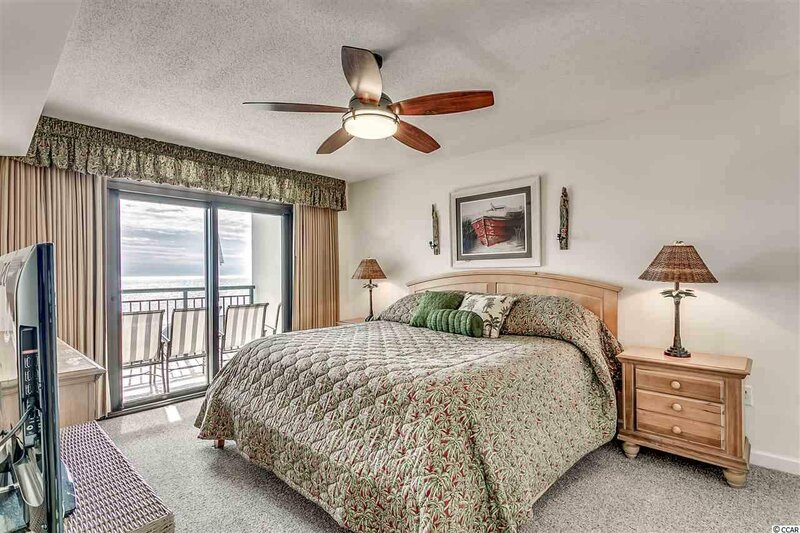 Features include a spacious open floor plan, large balcony with amazing views with entry from the main living area and master suite and high end furnishings, this villa has only been used as a second home and it shows! 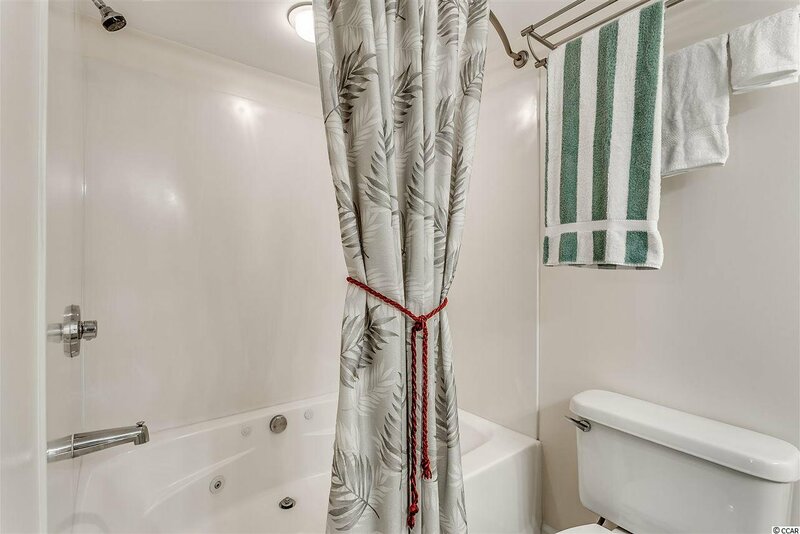 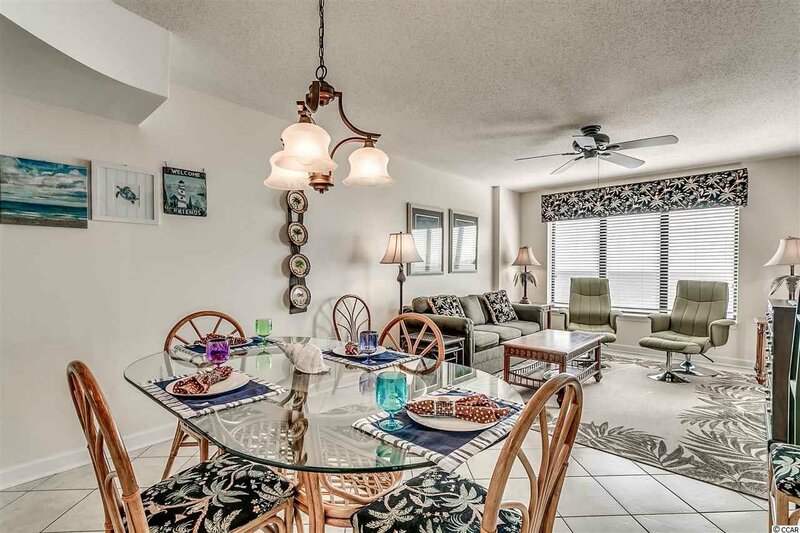 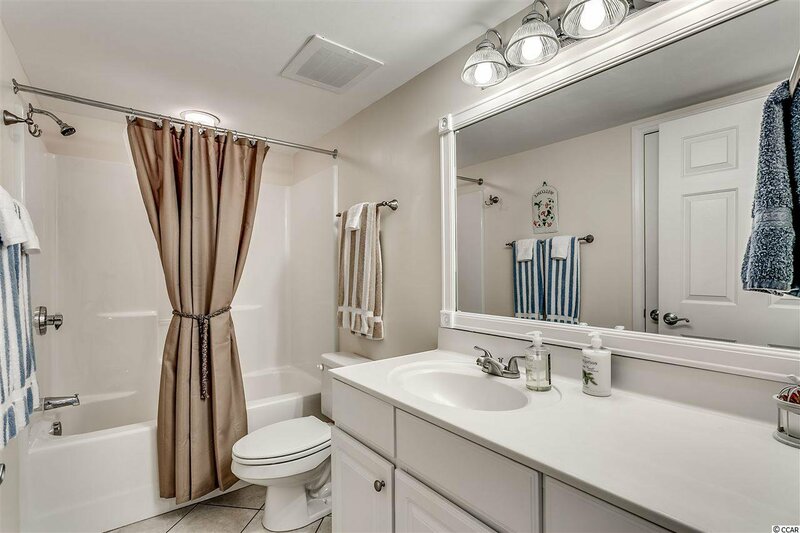 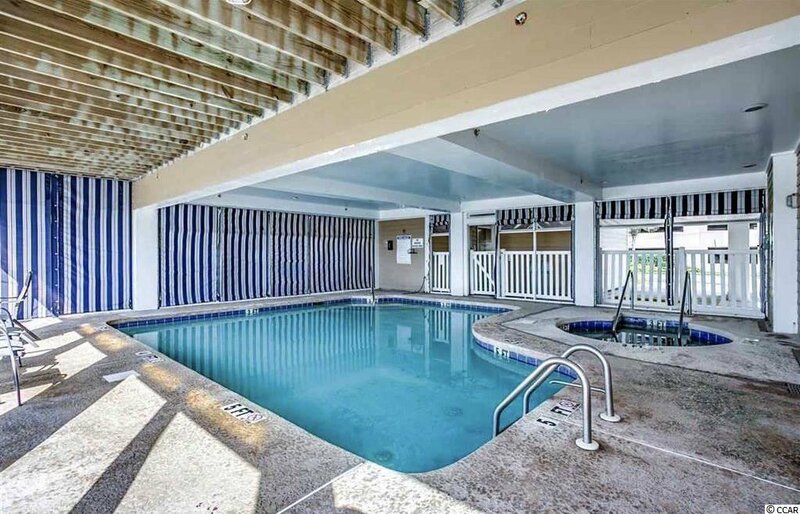 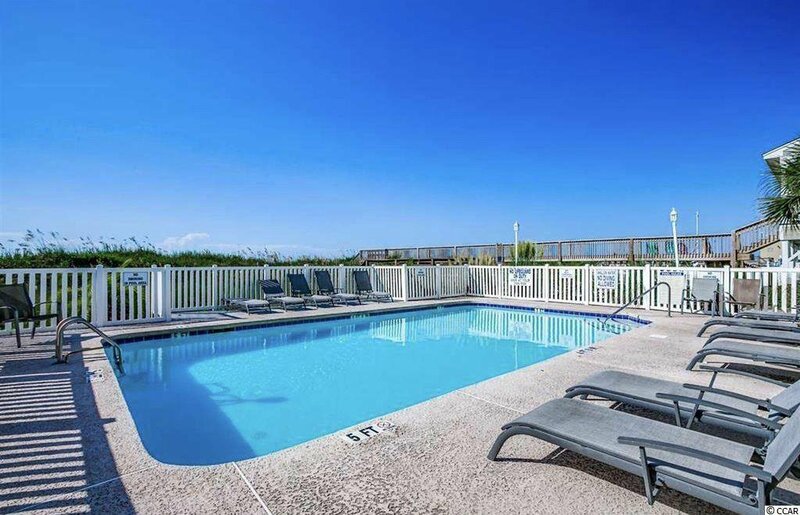 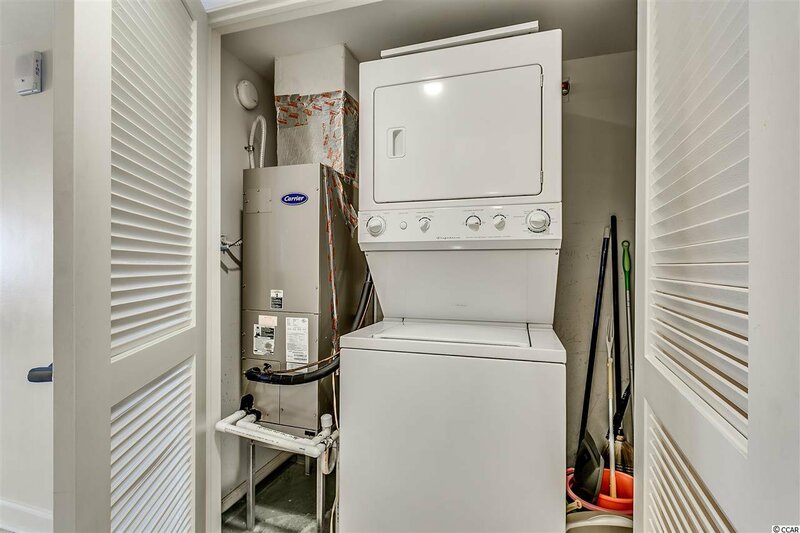 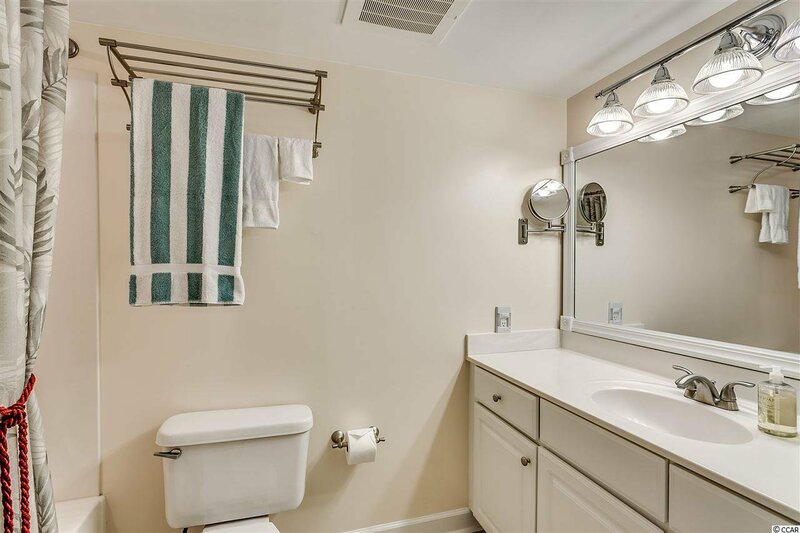 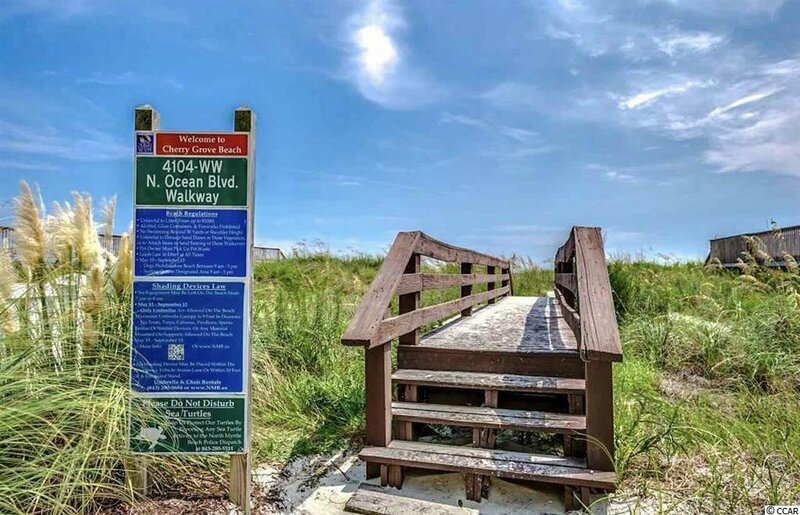 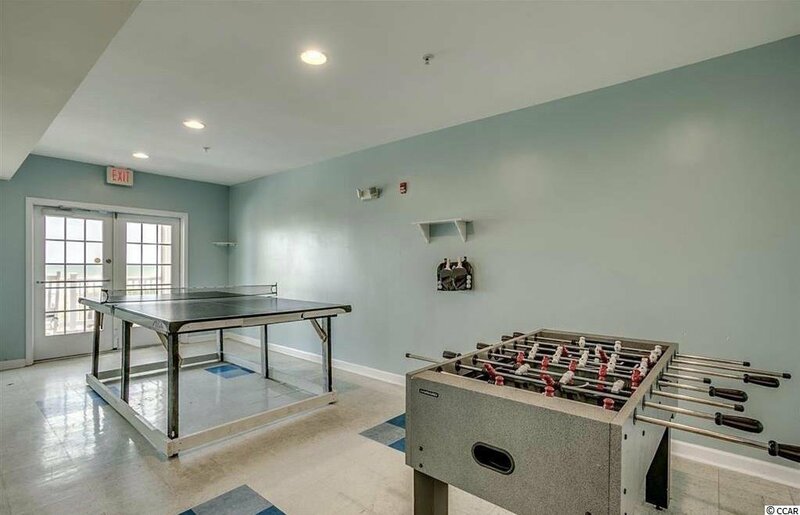 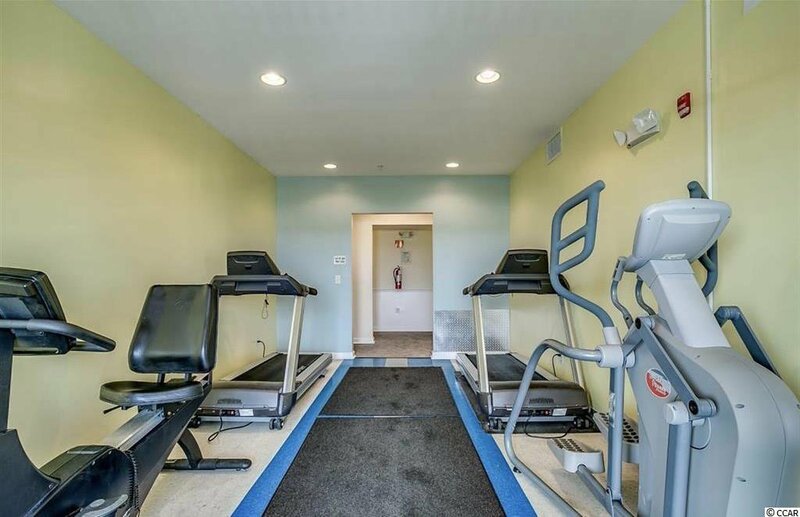 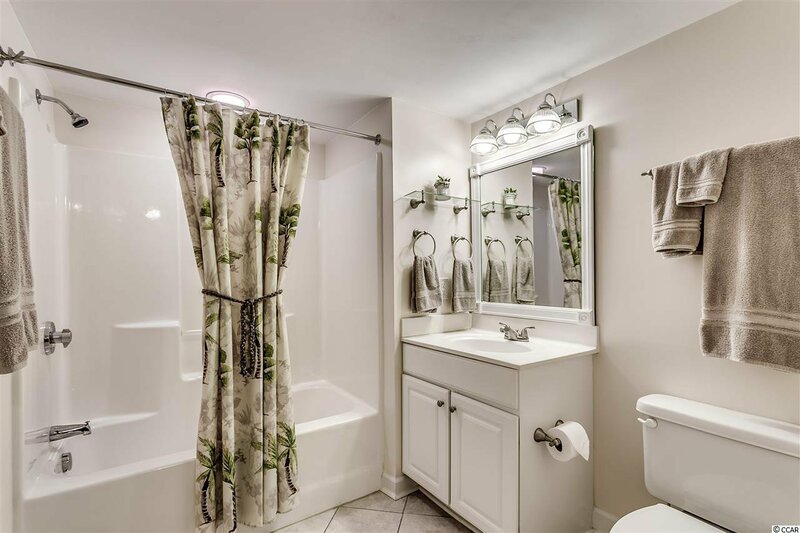 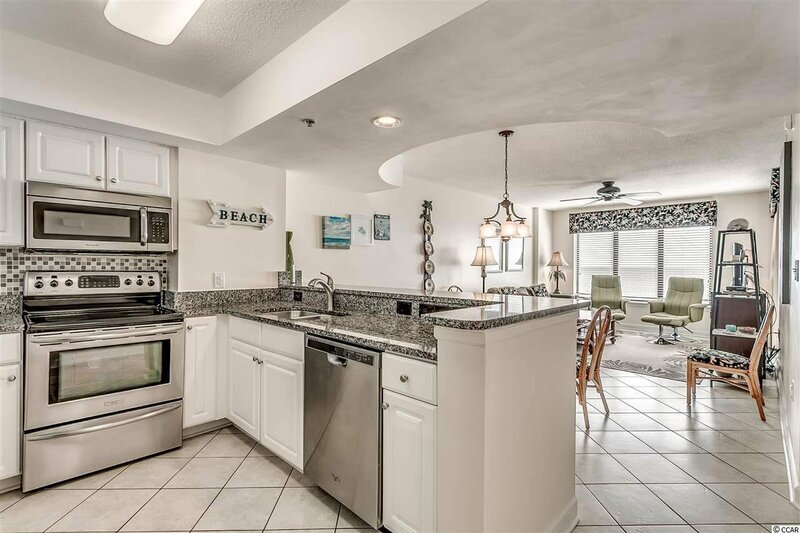 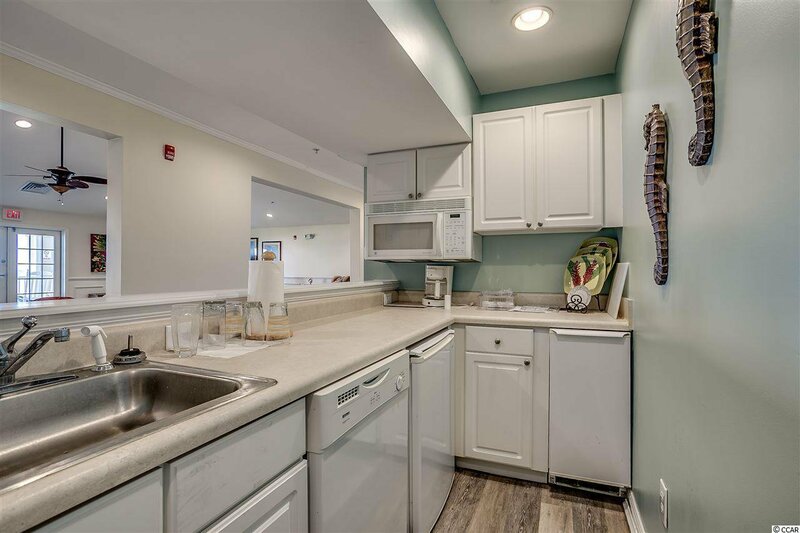 If you are looking for a turn key condo where you just have to bring your toothbrush and flip flops to start living the Salt Life, then this is the place for you! 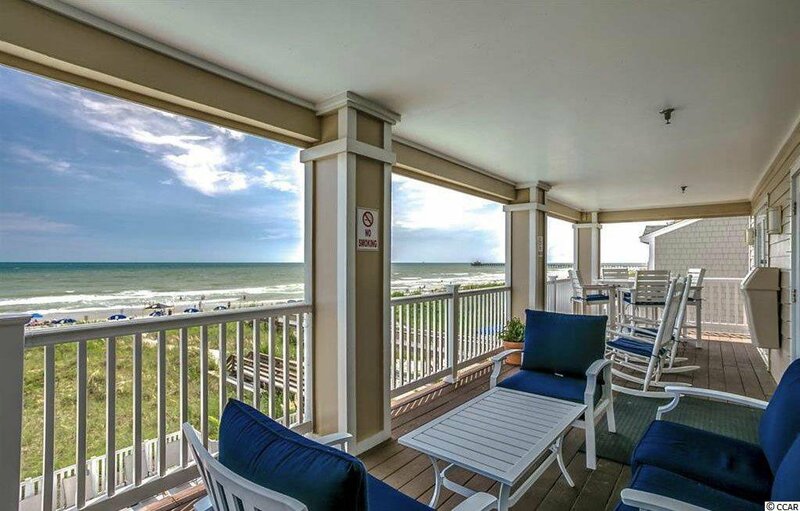 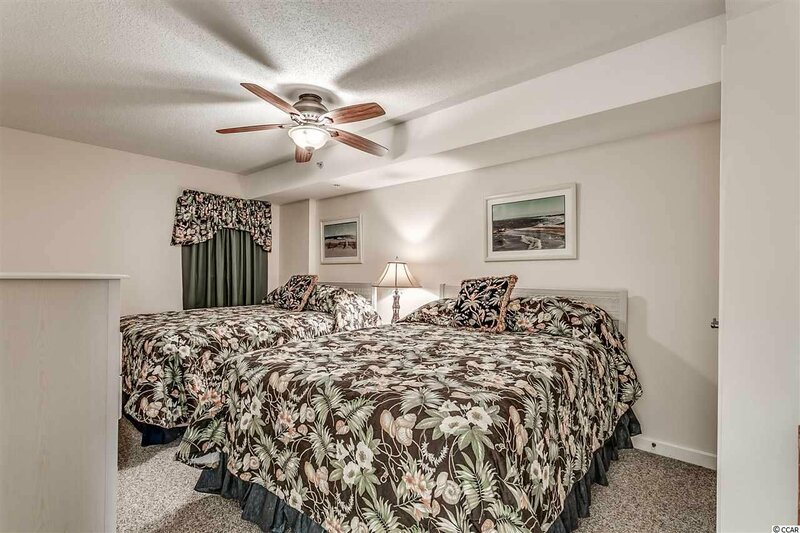 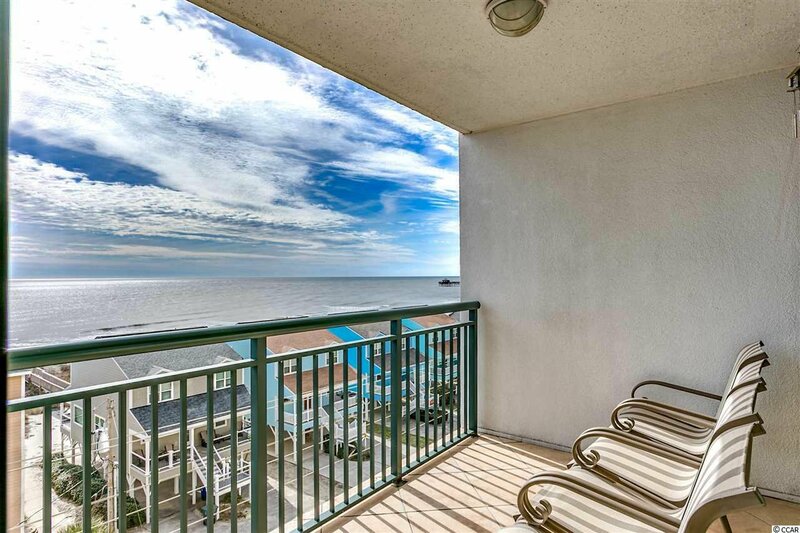 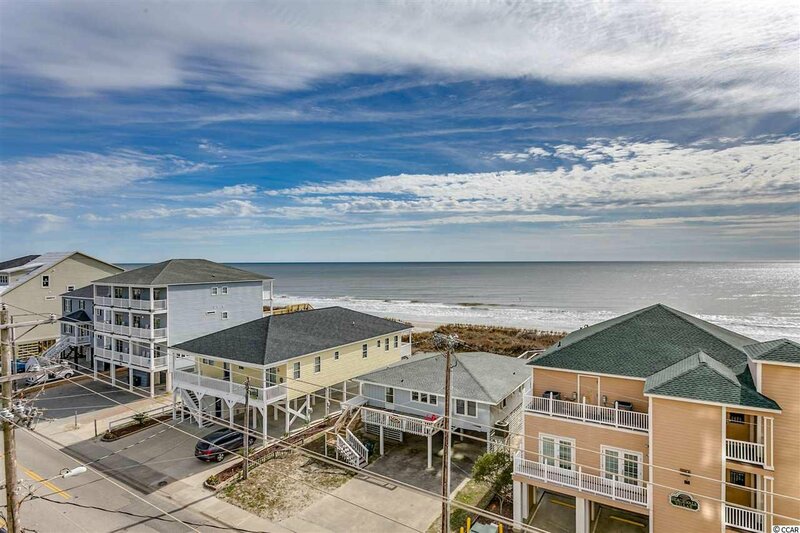 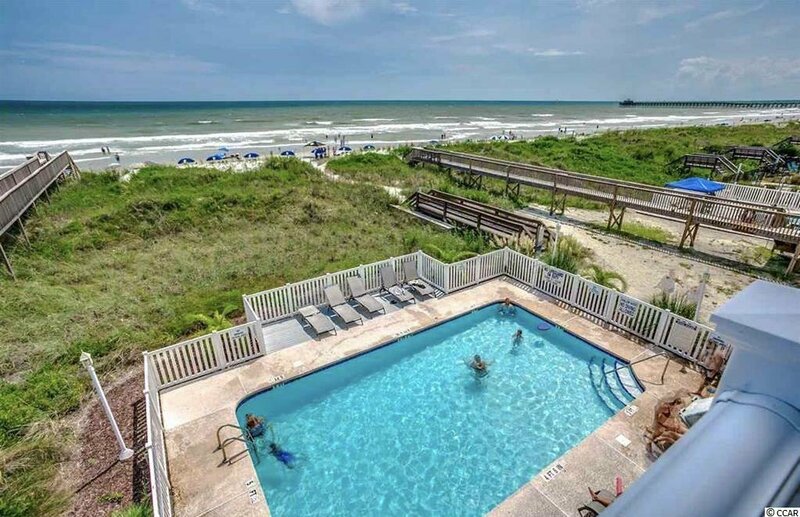 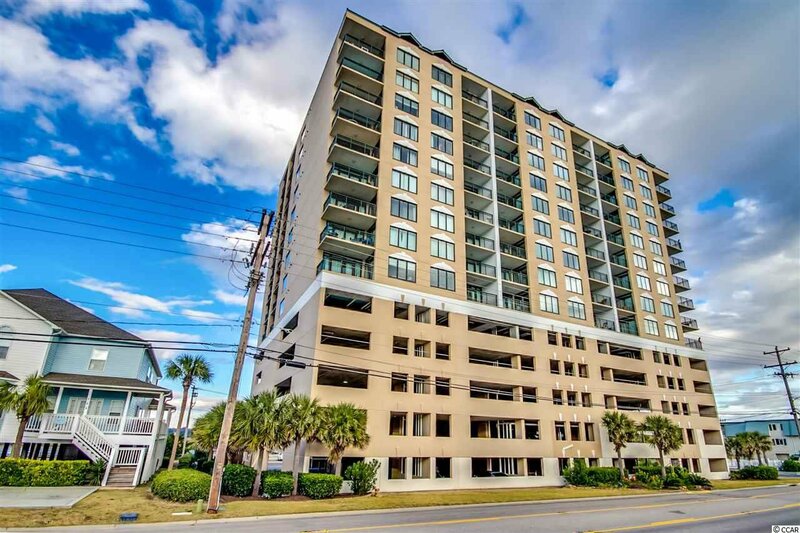 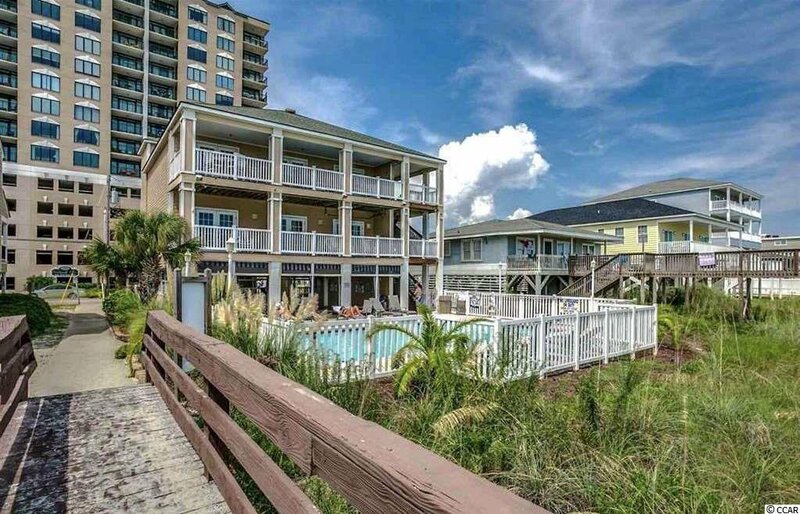 Great location in the sought after Family Friendly Cherry Grove Beach! 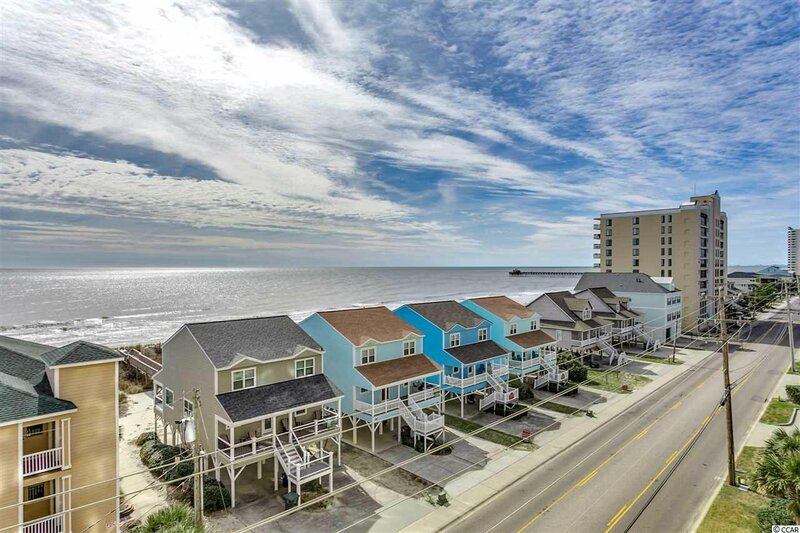 Whether you are looking for an investment property or beach getaway, you won't want to miss this spectacular villa!